This semester saw me developing and teaching a new extensive course. Following the positive evaluations received from the students taking the New Media course at Katho and their calls for more specialized courses, treatment I was asked to prepare and deliver an introductory course on Branding. After extensive research of other branding courses – both academic and non-academic – I have decided to focus on the main areas of branding: definitions, click brand positioning, segmenting and research, brand strategy and management and brand equity. Of the 15 hours dedicated to the course I have decided to dedicate 3 to peer learning, 3 to evaluation and 1 more to exploration. We started the course in front of a grocery store when after the brief introduction students received their first task: observing branding in action – as in observing store layouts, predominance of some brands and packaging, observing purchase behavior of other shoppers and thinking themselves in a purchasing situation as a way of assessing the influence of brands (knowledge, loyalty, price and more) on their purchase decision. We continued our lesson in a nearby park discussing the outcomes of their observations and introducing key notions such as brand image, brand identity or brand promise. The course also provided students with a day for peer learning when they had to lead the class and speak about brand equity and brand measurement. 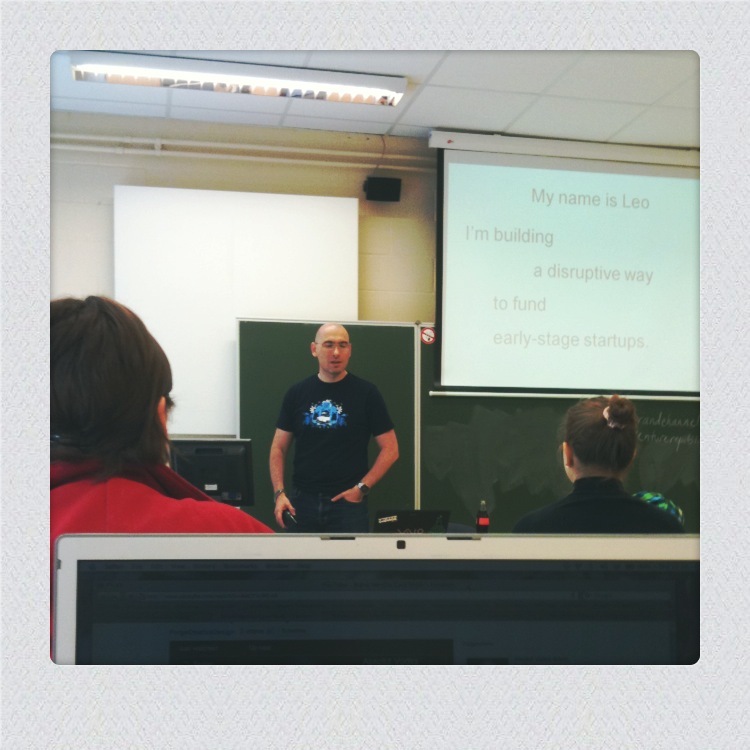 Moreover, Leo Exter, founder of WeStartup and BizCamp Belgium, joined the class and shared with them his experience as a marketeer and brand builder. His talk focused on three lessons practical marketing has been extremely informative and interesting. The students’ final assessment was a team project: the students were given a generic product (orange juice or a waffle) and were asked to develop a brand and brand strategy for the product. They also had to conduct research to support their strategic direction. However, their grade was a result of their class activity, peer learning day and the team project. The course syllabus has details on each aspect of the course. Judging from the evaluations and the feedback received the students enjoyed the course and although they might have come across the notions we covered previously, the structure and way in which they were presented enabled them to expand their knowledge and understanding of the subject. It is extremely rewarding to see such good evaluation results especially after a first delivery when all that one can do is try to benchmark against other courses offered internationally. It is a challenge to produce something that has already been covered and delivered so many times before but give it a new twist. To achieve this, I have to thank the academics and practitioners who provided me with their feedback while I was working on this course. economy and trade, ecology and climate change, as well as political struggles for civil and human rights. Our chapter, Open Source Protest: Human Rights, Online Activism and the Beijing 2008 Olympic Games, takes a look at the forms, patterns and strategies of digital activism seen taking place around the Beijing Olympic Games. Adi, A. & Miah, A (2011) Open Source Protest: Human Rights, Online Activism and the Beijing 2008 Olympic Games., in Cottle, S. and Lester, L. Transnational Protest and the Media. Peter Lang Publishers. Beyond a sports event, the Olympic Games is an arena where geopolitical issues are played out by competing discourses between brand owners, media outlets, politicians and the public. This is why various forms of protest, from violent uproar to boycotts or silent marches, are an integral part of the Olympic experience. As the Olympic Games have grown, attracting more athletes, more countries, more media, and more sponsors with each edition, so have the protest communities, who have sought to utilize the Olympic Games as a platform for expressing concern about ethical and humanitarian causes, which affect transnational and local communities. The Beijing 2008 Olympic Games were a vivid example of an event-based protest culture, with international advocacy groups transforming their websites into campaigning devices addressing at once, in a coordinated voice, media, members of the public, critics and supporters of the Games alike. This chapter discusses the Beijing 2008 Olympics and argues that Olympic protests are no longer shaped by traditional media but are only unravelled and developed through it. We use the examples of past Games protests and combine them with ethnographic stories from Beijing 2008, along with an analysis of online communication of international advocacy groups such as Amnesty International and Human Rights Watch prior, during and after the Games to support our theory. Together, this data portrays a new dimension of digital activism, which reflects a second wave convergence of old and new media forms, along with integrated offline and online strategies. An open media culture means devolving some control over one’s ‘brand’ or agenda and permitting the community of followers to own and shape its development. This transition presupposes a shared value system, against which people may act and, while it is not difficult to imagine such common ground in some cases, such as the world economy or climate change, it will require considerable work to ensure that local concerns have the kind of relevance for a global audience that would lead to support, rather than audience apathy. This may require local communities to compromise on their issues for a wider audience in order to optimize the profile of their concerns. For example, protests about local housing policy injustice may seek an alliance with other such communities in other parts of the world. Second, the rise of transnational concerns means that protests against the institutions that do business across borders will find themselves under greater scrutiny by even greater advocacy groups. Thus, the growing monopolization of global companies creates a series of tensions for both politicians and user communities. Such challenges were reflected in the 2010 dispute between China and Google over uncensored search engines, which demonstrated that such a universally shared view about media freedom and access to information is not yet apparent. The debacle gave rise to considerable acts of protest over China’s Internet laws. More familiar examples of transnational protests have arisen in the context of fair-trade or ethical trade products, or concerns about the child labour. Of course, in the context of the Olympics, this has particular relevance, since its financial base is supported by some of the world’s biggest brands, such as McDonald’s, Visa, Lenovo, Coca-Cola, etc. From one perspective, the Olympic Games functions as a device to make such companies more publicly accountable – for example by adhering to the IOC’s environmental policies – and so one may argue that the Olympics is an arbiter of activist concerns. Yet, the broader social concerns about how such companies may benefit from a mega-event that many members of the public believe should be free from corporate interests, deems that this mechanism of building greater corporate responsibility may not always be a primary value for the general public. Finally, a global, digital era requires us to interrogate what counts as activism or protest. While we strongly advocate the idea that even the most minimal gesture online should qualify – such as sharing a website address via the social networking platform Twitter – it will be necessary to consider strategically how different forms of activism lead to different results. Clearly, what arises from a Web 2.0 era of user-generated content is the capacity to build capacity and impact from the ground up. 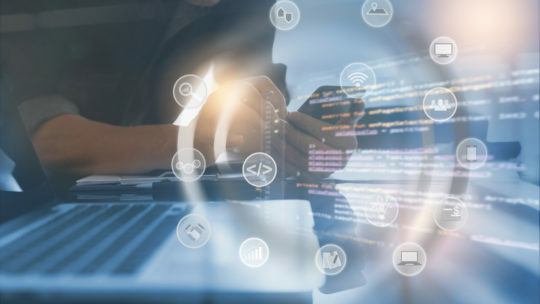 This is why a powerful web community can out perform a large transnational company in such terms as Google rankings and general visibility, as is typified by viral marketing campaigns. Yet, it remains to be seen whether digital activism – or hacktivism – can generate a significant impact without the involvement of traditional media. Of course, as a campaign escalates, there comes a point where the traditional media become an integral part of the cycle of news syndication, so these are incredibly difficult phenomena to analyze. Nevertheless, further research can study the interaction of traditional and online journalism to better gauge how convergence – a term that was applied to media systems in the 1990s – has reached the level of protest culture. In the Olympics, we suggest that this is already apparent. In what ways can mediated transnational protests express, however emergently or imperfectly, «global civil society» and «global citizenship»? How, in an increasingly fragmented and multilayered communications environment, can they contribute to a «global public sphere»? 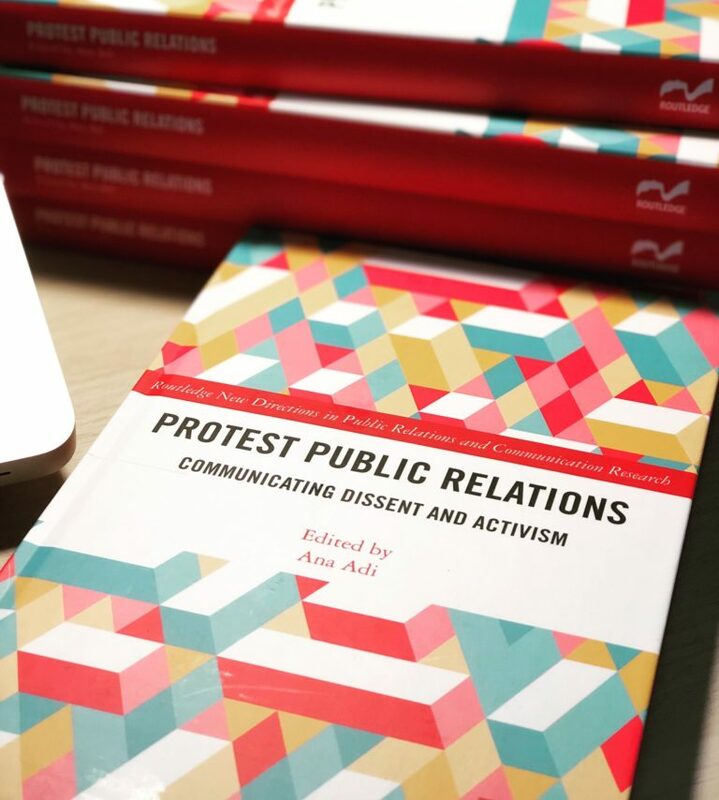 This book explores these and other major questions, examining protests and their transactions within and through today’s complex circuits of communications and media worldwide. With contributions from leading theorists and researchers, this cutting-edge collection discusses protests focusing on war and peace, economy and trade, ecology and climate change, as well as political struggles for civil and human rights, including the Arab uprisings. At its core is a desire to better understand activists’ innovative uses of media and communications within a rapidly changing media environment, and how this is altering relations of communication power around the globe.